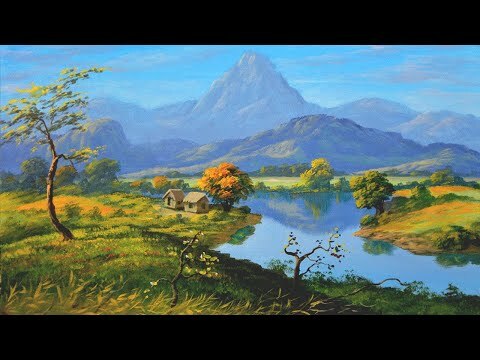 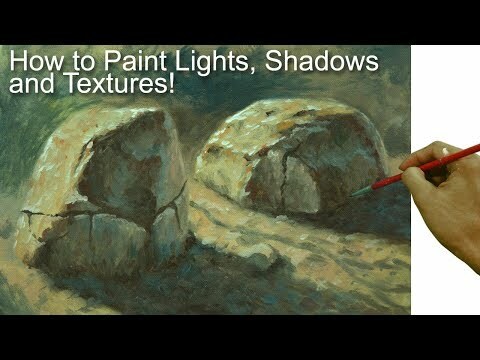 Learn how to paint by watching my real time demo video. 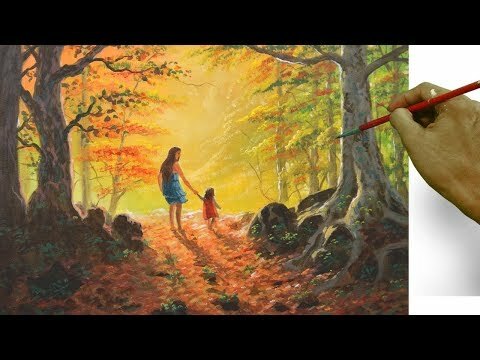 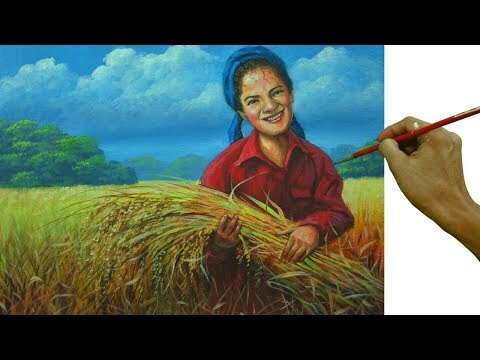 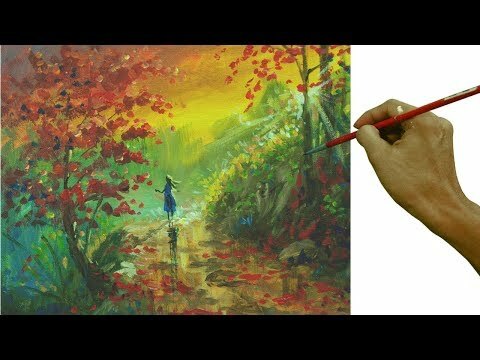 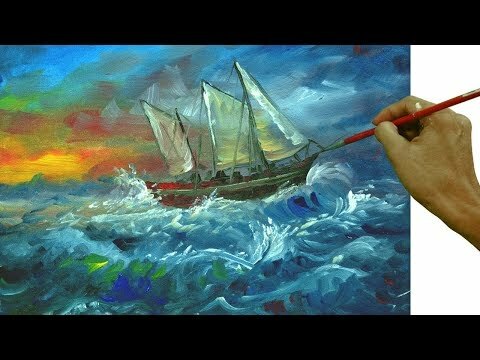 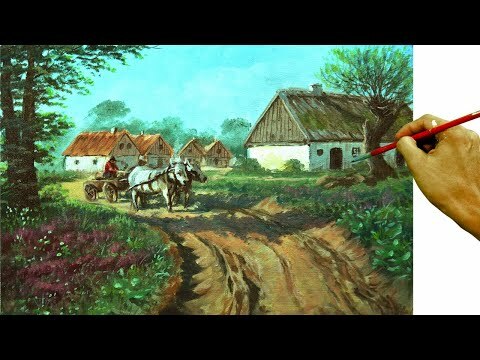 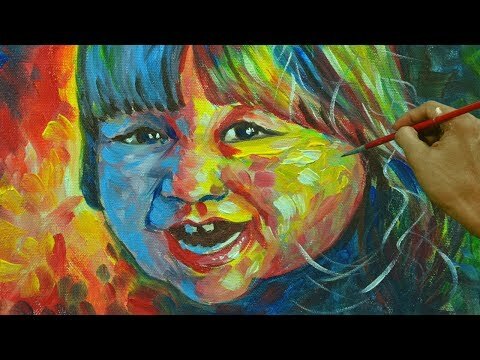 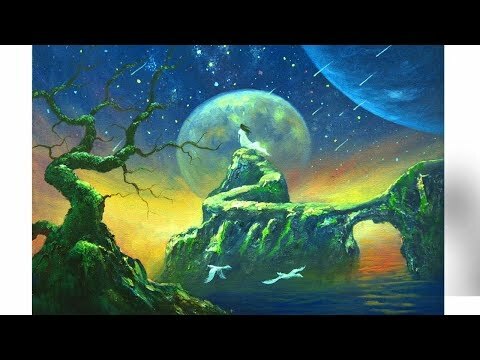 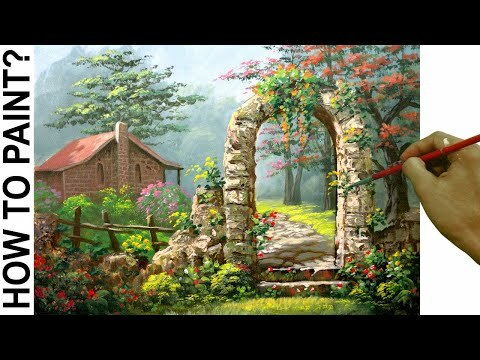 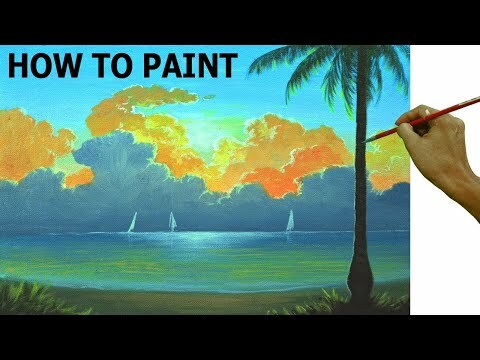 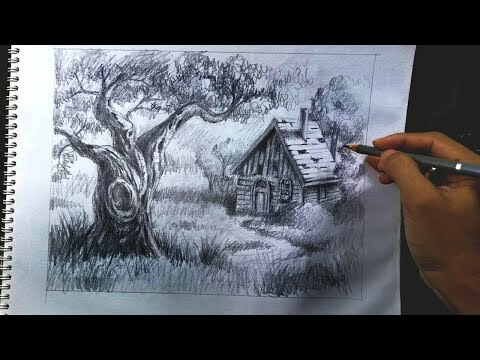 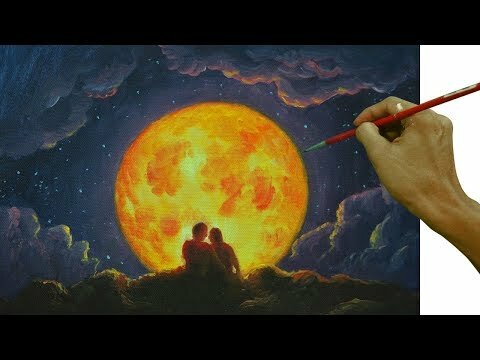 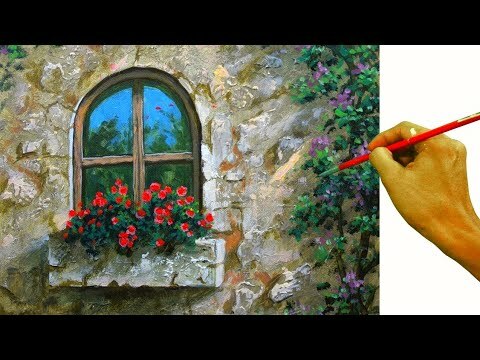 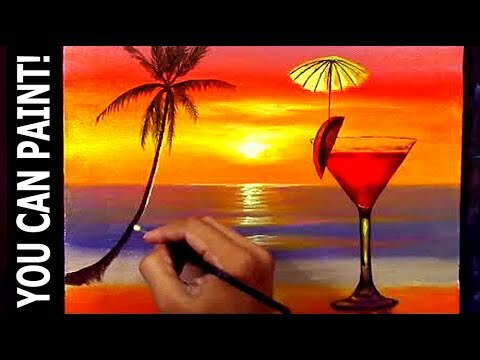 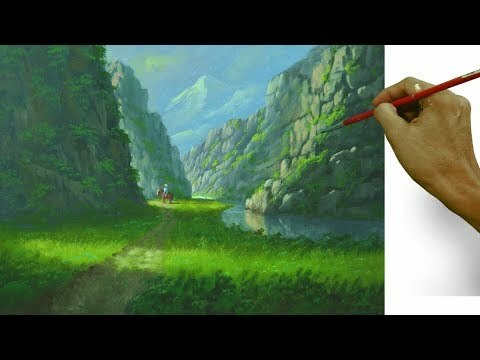 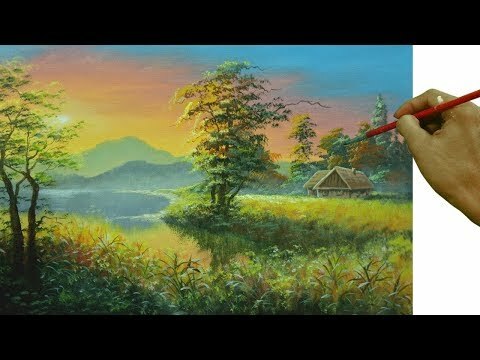 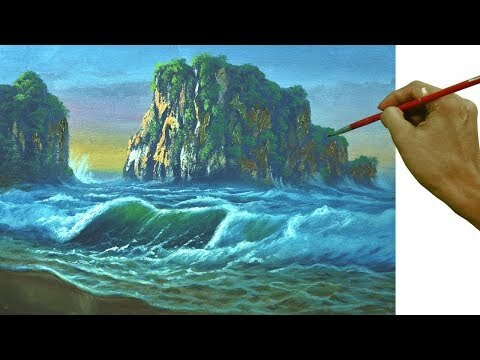 In this video playlist you can learn the different techniques of brush strokes and watch in real time how I did it. 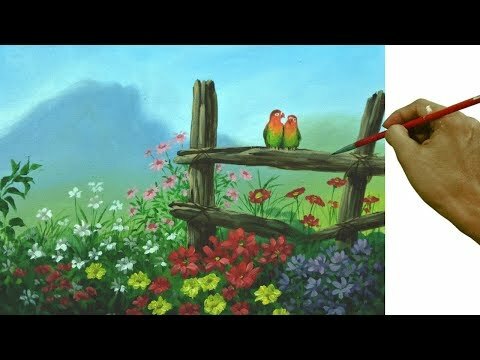 Please enjoy watching!